A breeze, a beautiful view over the Rhone Valley and being surrounded by a bunch of people from the InCube, this is the OutCube. During a 3 day event, participants will get proper training for the InCube challenge itself. As the second step of the Student Journey the emphasis lays on the education of the participants and the team matching. 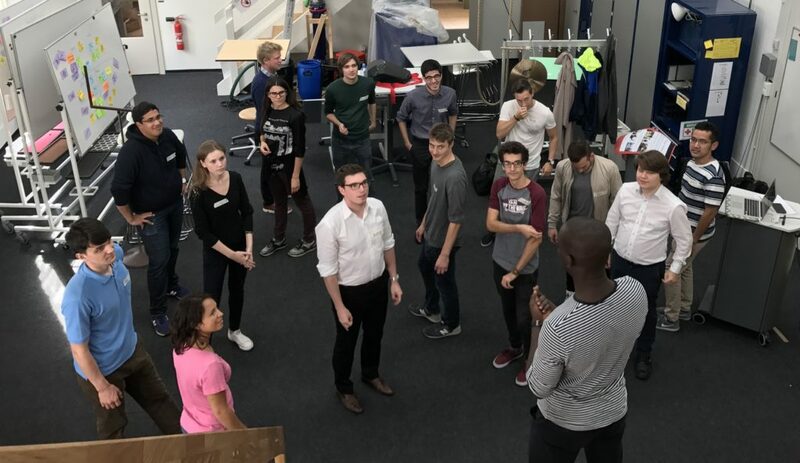 During the days the participants have the chance to get to know each other better and a deeper understanding of the process they are going through. Since Incube takes only four days, it’s extremely helpful for the participants to have the necessary tools by hand to work efficiently. So we ask ourselves: How do we get the participants in the right mindset for the upcoming four days challenge? First of all, creation is key, questioning the status quo. Every participant has to go through a series of workshops. There is a mandatory workshops for all the participants, where they will be introduced to the program of InCube itself. They will run through one micro cycle of the Design Thinking process. Additionally there are four other workshops that are free to chose from. Additionally, they will develop a business model around a prototype. The free-to-choose workshops give the participants the possibility to deepen their knowledge in any field. This ranges from Pitching to Video Editing and Rapid Prototyping. Have you ever thought about how you can create a tangle prototype within minutes? Ever wondered how you can tell a story through a 15 seconds video? What is important when you pitch? At the end of OutCube the participants will have the answers for them. It is important to understand that the teams are not formed yet at OutCube. The overall goal for everyone is just to get to know each other and also have a nice time in the mountains. The participants will have the possibility to participate in a hike in the beautiful atmosphere of Crans Montana. Naturally, a typical Swiss dinner will be in the program as well. Between the workshops will be enough time for the participants to get familiar with each other. 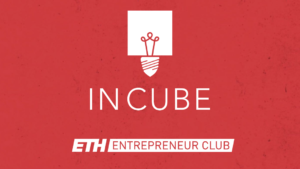 OutCube is organised by the ETH Entrepreneur Club with the help of partners and friends. For the workshop the club gathered experts in the field to give the students a truly enriching learning experience.